Tired of returning to work after vacations to see an inbox overflowing with messages? It is possible to avoid this. You’ll just need a willing helper at work and some advance planning. First, Feldman writes, you need to find a helper in the office, someone who is able to deal with your e-mail messages when you’re away. This isn’t exactly a sought-after job, so you’ll have to promise to do the same for your helper when they are away. Before you depart for vacation, contact your colleagues and explain that someone else in your office will be reading all your e-mails while you’re gone. Set up your e-mail so that it forwards incoming messages to your helper. Next, create e-mail rules so your messages go directly to your helper when you are gone. Also send the e-mails to a new folder called “vacation.” Once you return, your helper should have placed your e-mails into specific categories. 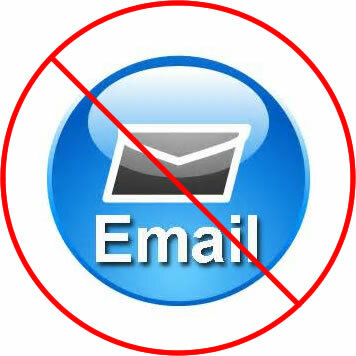 And if you require further clarification, you can just find e-mail messages in your “vacation” folder.